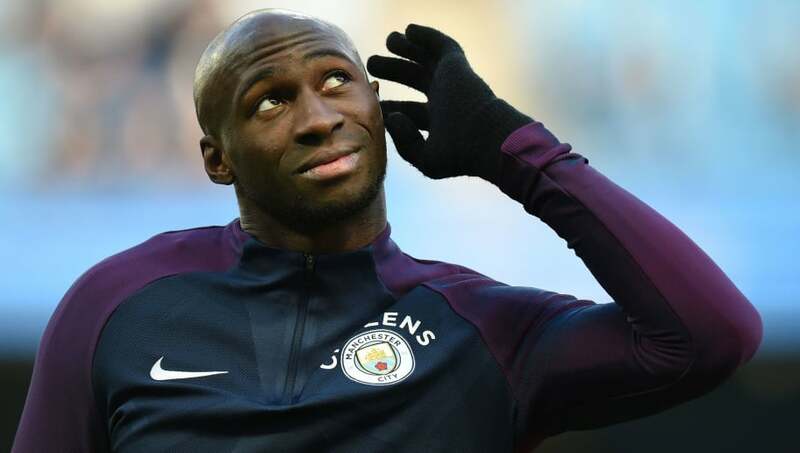 ​Manchester City defender Eliaquim Mangala is set to leave the club in the summer for nothing, but the Frenchman has cost the club an astronomical amount of money since joining the club for an initial £43.5m in 2014. Mangala failed to live up to expectations at City and was shipped out on loan to ​Everton in January, but a knee injury has seen him ruled out for the rest of the season and unable to impress. As reported by The Mirror , 40 per cent of the transfer fee spent on Mangala went to two companies who held an economic stake in the Frenchman. He has cost City a staggering £1m per league game. It was reported by Tribal Football that interest in the 27-year-old was high and that Italian club ​Inter are keen to sign Mangala. However, there's also interest from Spanish club Valencia - who he was previously with on loan last season. Mangala has endured a nightmare stay at City and only managed to make 79 appearances for the Citizens, and will be keen to leave the club and revive his career elsewhere. Since signing for City French call-ups have dried up, and he will be looking to find his way back into the French team but his horror four-seasons at City may see him out of the picture for the near future.